One winner will be drawn every 15 minutes for $1,000 in B Rewards each! 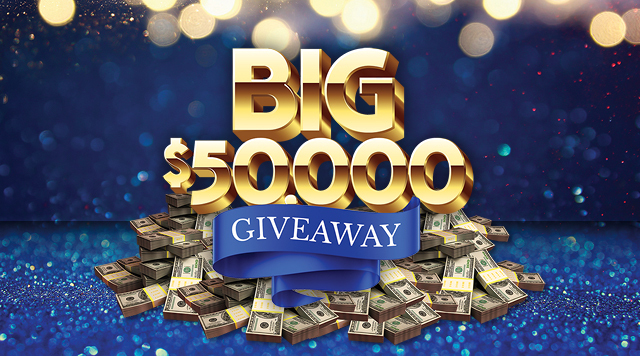 One winner will be drawn for $10,000 in CASH! Check in at any promotional kiosk beginning at 10:00am on Saturday, April 27 to activate your FREE entry(ies)!